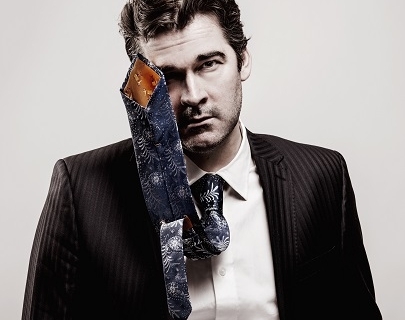 Enjoy a unique show of off-the-wall, absurd and downright hilarious live comedy from Edinburgh Comedy Award winner, Adam Riches. 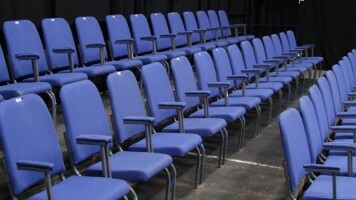 From edge of your seat audience participation to masterful character creations, no two shows are alike! Nominated for The Times South Bank Show Breakthrough award, three Chortle awards and also named Time Out Comedy’s Person of the Year, Adam has appeared in Detectorists, Top Coppers, Drunk History, The Last Leg and 8 Out of 10 Cats does Countdown as Sean Bean.